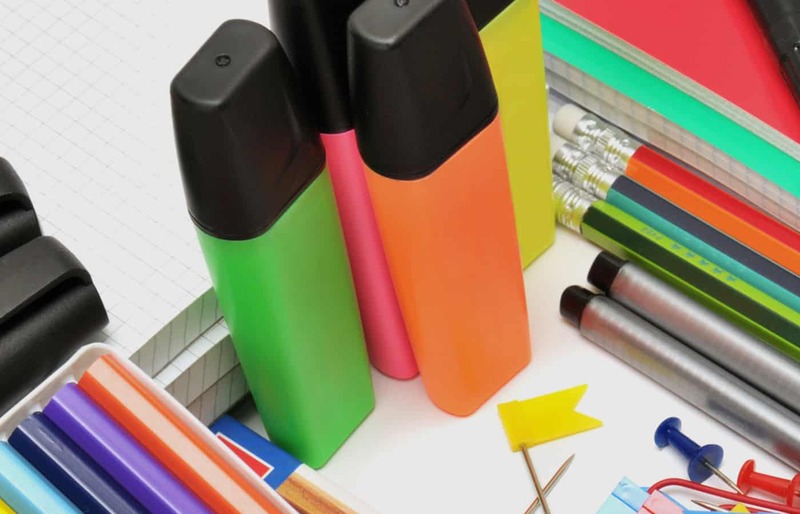 Streamline not only provides great quality furniture solutions and office planning services – we carry a comprehensive range of stationery. Everything in fact, that a modern office could need or want! Our stationery supplies include everything you need to keep your office running efficiently and can even make it look nicer too! We can help you find the right envelopes, paper, computer supplies, commercial stationery, security products, filing, artificial plants, corporate gifts, water coolers, and much more! Just call 01295 250171 or click on the icon below to explore all of our products.